Former Three Six Mafia rapstress, Gangsta Boo, has been making her rounds in recent weeks. Recently, she appeared alongside Eminem on Yelawolf’s “Throw it Up.” She has also been making appearances on MTV and other outlets. The femcee had previously been out of the spotlight since 2003. Gangsta Boo is currently enjoying a nice comeback, courtesy of Yelawolf featuring her on his “Throw it Up” single, with Eminem. Early in his career, Eminem was accused of wanting to be black. It was during this period of time when the term, “wigger,” became prominent. Speaking on Eminem, Gangsta Boo said she has nothing but love for him, as he is one of the smartest rappers in the game. She also said she has been following Eminem since he entered the game, as she has been following him. 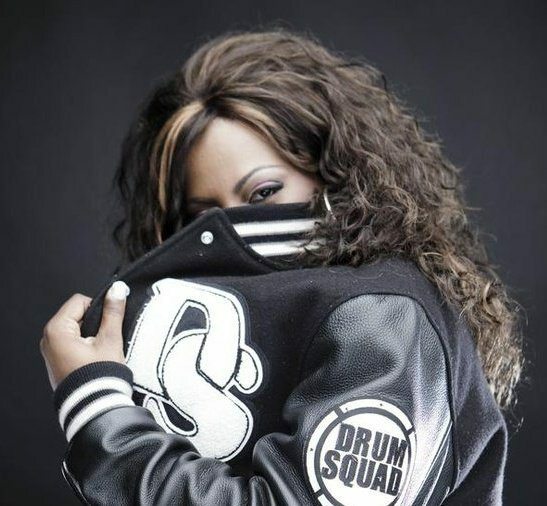 Gangsta Boo also admitted to being a major Yelawolf fan and was honored when he asked her to be on “Throw it Up,” when Eminem also recorded on the track, Gangsta Boo was elated.